This weekend I'm giving a talk called "First Personal" at the "Different Games" conference, this Friday and Saturday at NYU-Poly in Brooklyn. 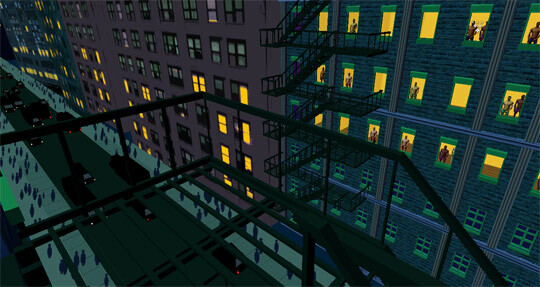 I'm going to talk about first person games and why I think they're really well-suited for making personal games. I'll also be showing the newest iteration of CondomCorps in the arcade they've setup. The conference is free to attend, so if you're in the area you should come hang out for at least a little while. "Let's Play" at the Nightingale Cinema, April 25 2013 in Chicago. 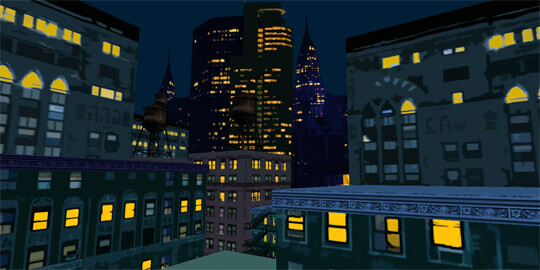 Next year, me and Kyle are starting a (very small) virtual reality ("VR") research lab at Parsons. We've set our initial long-term research initiative as some sort of "virtual sculpting studio" -- so maybe one day you'll put on your Oculus Rift and power gloves, sculpt some virtual clay, and then send the model to a 3D printer? Wouldn't that be cool? We have lots of other ideas too, but those will require a lot more money / space / time, so this is us, thinking "small." If you think it sounds awesome, please "like us" (ugh) on this weird startup grant social media platform thing so some giant well-funded entity can give us money. Or, if you happen to be a corporate or nonprofit entity that has money you'd like to part with, please get in touch. We envision virtual reality as a “place” that allows us to do useful work and experience unique phenomena. 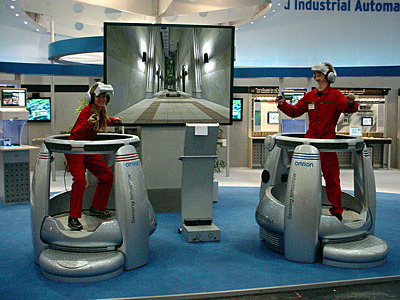 Much like going to a woodshop to work wood, or a kitchen to work food, we imagine dedicated VR spaces for people to work and play with data in intuitive ways. How can we use the unique affordances of virtual realities to visualize, embody, and interface with virtual data most effectively? Let's say you have a personal Unity framework full of useful models, prefabs, shaders, scripts, etc. that you'd like to use across several projects. How do you best deploy that framework? If you use version control, then maybe in each Unity project folder you'd also have a special folder hooked up to an SVN or a Git submodule. (Though I find Git submodules to be scary and unwieldy and more trouble than they're worth.) If you don't use version control, maybe you'll keep a separate Unity project just for your framework and from that you'll export a new Unity package every now and then, then separately import and update the Unity packages across your different projects as needed. 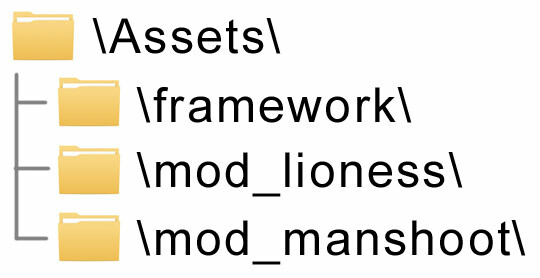 There's a third way that I'm trying, inspired slightly by how the Source Engine's filesystem works: basically, you keep all your projects *inside* a main Unity project, so they exist more as "mods" or "sub-projects", and they interface with each other as well as a main framework folder that has core prefabs and scripts.